Autism-friendly films a success Jump to media player Cinemagoers with autism have been attending specially adapted film screenings across the country. BBC News went behind the scenes at one in Richmond, Surrey. 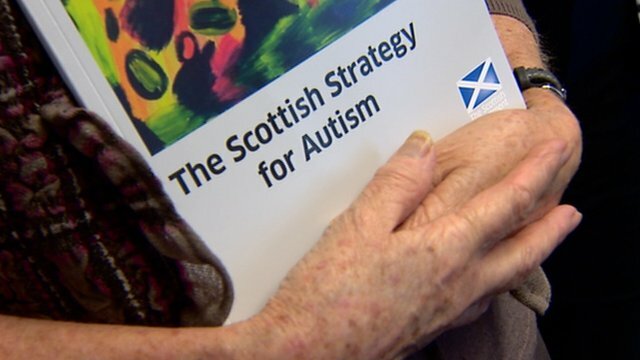 Scots autism strategy launched Jump to media player The Scottish government launches a strategy for autism with over £13m being spent in the next four years. 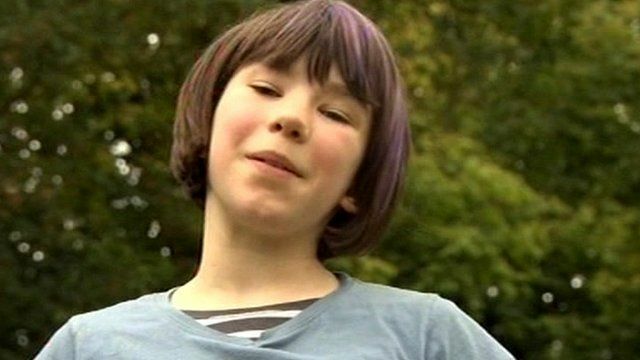 A teenager who lives with Asperger's syndrome, a form of autism, is appearing in a BBC Newsround special which aims to raise awareness about the condition. Rosie King, 13, and her mother Sharon, say they hope it will give people a greater understanding about the many different forms of autism. Rosie, who aspires to be an actress, is shown introducing her part in the film. My Autism and Me - a Newsround Special is on CBBC at 16:40 GMT on Friday 11 November.